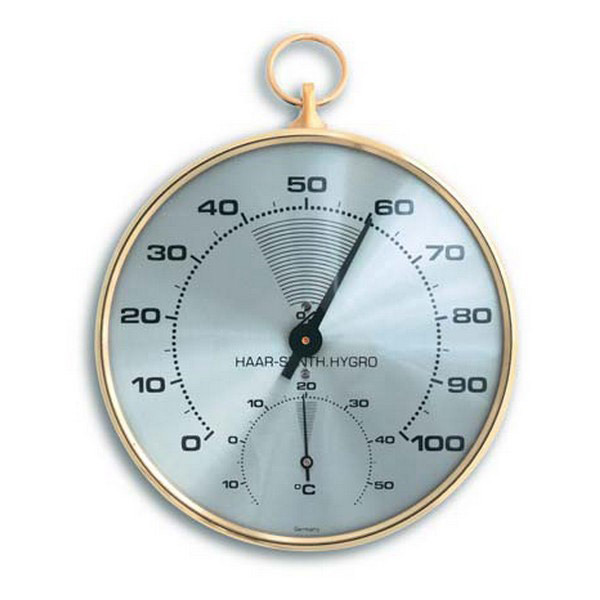 Indoor analogue thermometer/hygrometer. Helps measuring humidity. 10cm diameter. TFA offers simple solutions to help you realx, live better and regain energy and vitality with a selection of ecological, natural and above all innovative products. In this section you will find a range of natural and organic products for better living, better sleep, better diet, better ways to you feel good, encouraging wellness here at Greenweez! Discover the range of TFA weather stations and other measuring meters.